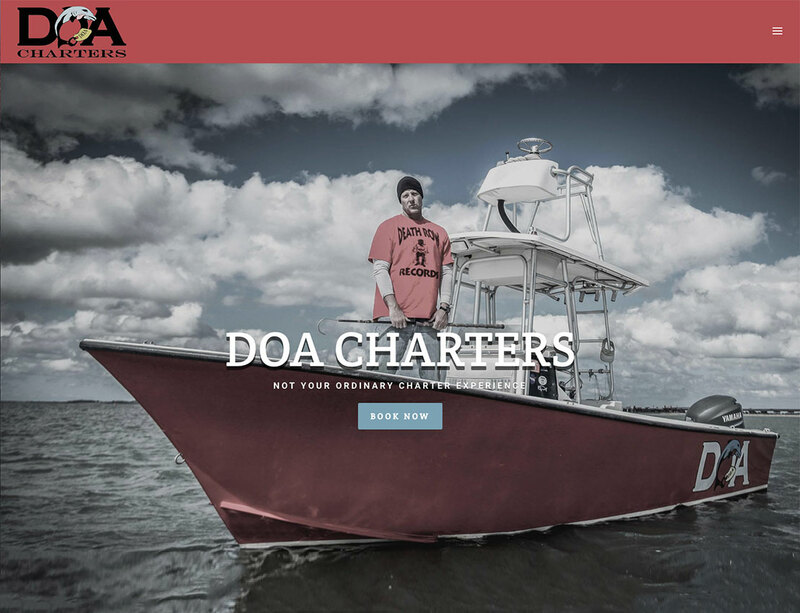 DOA Charters offers a charter experience unlike any other, and we wanted DOA Charters’ site to clearly represent Captain Donnie Davis’ distinct voice. We worked closely with Donnie to develop the unique desaturated color scheme utilized throughout the website. The new DOA Charter website is a sophisticated upgrade that is easily navigable for users.